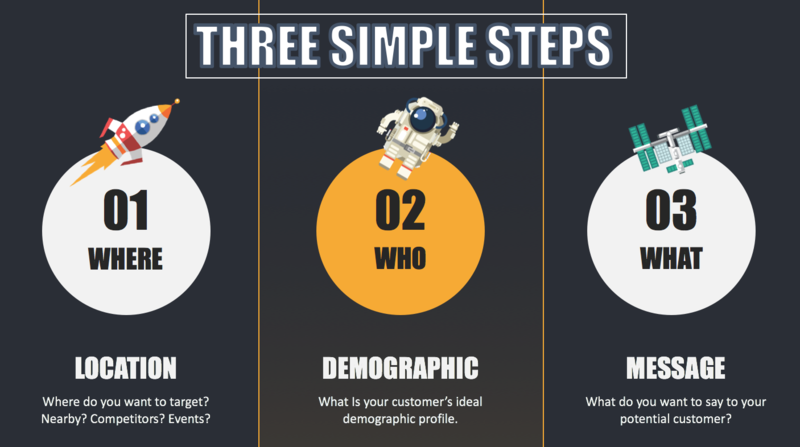 Highly-Targeted Display is the fastest growing form of advertising for businesses to zero in on precisely their ideal customer by location, demographic, behavior, and more. Our Blast Off platform is unique, innovative, and constantly evolving. 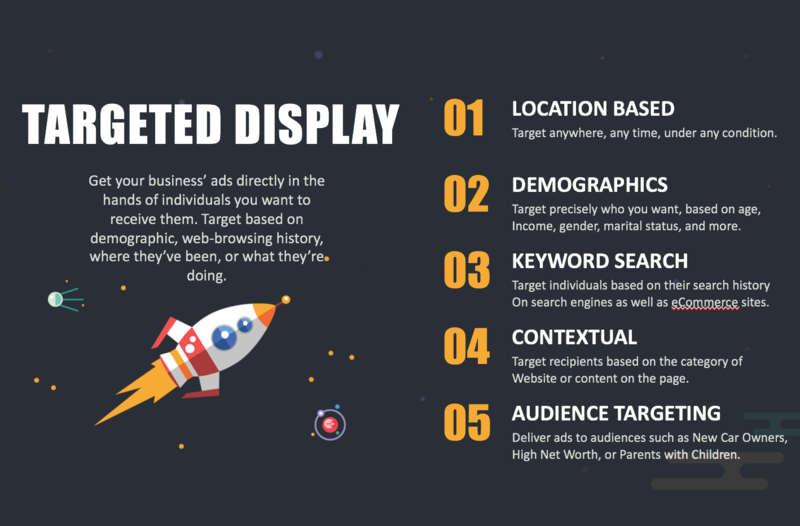 Targeted Display is cost-effective, extremely accurate, reliable, and efficient in making the best out of nearly any advertising budget. 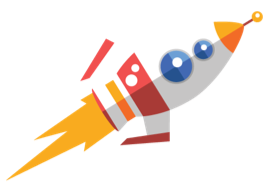 Contact us for a free, no obligation in-person meeting to discuss our Blast Off platform in depth!